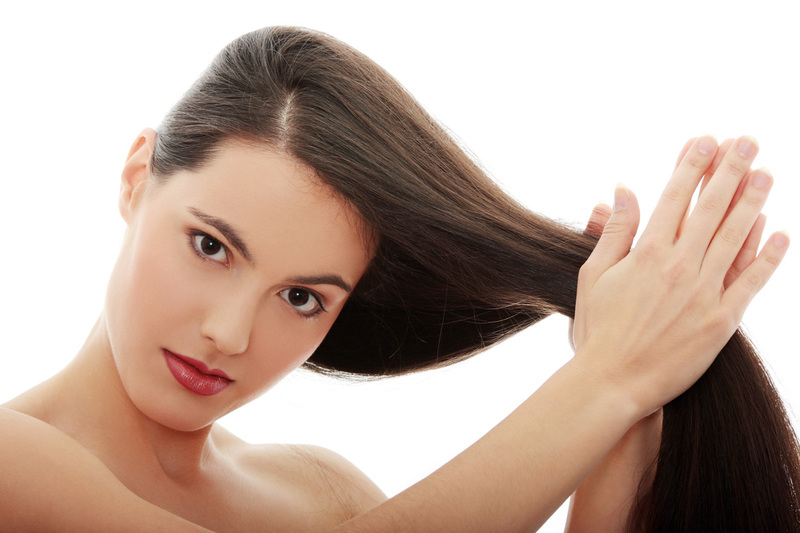 Hair could be worn out over the time by external factors, hair driers and chemical products. You can regain power and moisture of your hair by applying natural treatments to your weakened hair. You can get rid of the problems such as fracture of your hair ends and hair bottom with restorative hair mask recipes. Mix honey and jojoba oil in a clean container and apply to hair. After waiting 30 minutes, you can rinse your hair. You can repeat this mask once in a week to repair your hair. Break the eggs and add into olive oil. Mix all ingredients very well. Apply the mixture to your hair. After waiting 30 minutes, rinse your hair with water. You can apply this mask whenever you need it. It will strengthen your hair. Peel the banana and crush it by a spoon. Banana contains in restorative proteins for hair. It is applied to hair after mixing crushed banana and almond oil. After waiting 1 hour, you can wash your hair. You should be careful during washing. Because of banana has an adhesion feature to hair, you should use warm water as much as you can instead of hot water. You could apply this mask twice in a month. After breaking all E vitamin capsules into a bowl, add honey into E vitamin. At final step, add lemon juice and mix them all again. Vitamin E and honey repair your hair, also lemon juice provides brightness. Restorative this hair mask could be applied once in a week. Mix all ingredient as listed amount in a clean bowl and apply this mixture to your wet hair. Masks made from herbal substance, give faster results in wet hair. This mask that is a restorative mask and keeps your hair as groomed and glossy, should be waited 30 minutes on your hair and you should rinse your hair. Mask should be applied once in a week. Mix the egg until bubbling and then add water into bubbled egg. Apply to your wet hair by massaging and wait 10 minutes. You can clean your hair with warm water after waiting period. If you use hot water for eggs then egg would stick to your hair.